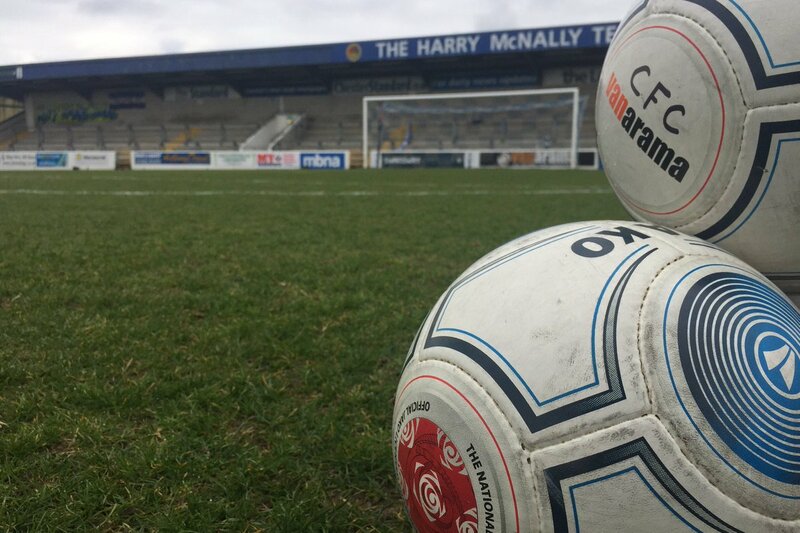 Chester Football Club are pleased to announce two new signings have today bolstered the squad ahead of tomorrow’s trip to Guiseley. Goalkeeper Connor King has joined the Blues after being with the club throughout the summer on trial. 19-year-old King is a former England schoolboy keeper and came through the ranks at Burnley. Last season he had a loan spell at Barnoldswick Town. Our second signing is a familiar name to Chester FC fans. Wide player Sean Miller was with the club as an Under-18 and was handed a first team contract in 2013 alongside Tom Peers. The 23-year-old has since had spells with Connah’s Quay Nomads and Altrincham. Welcome to Chester FC, Connor – and welcome back Sean!